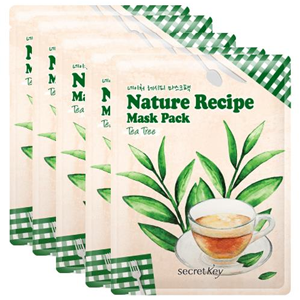 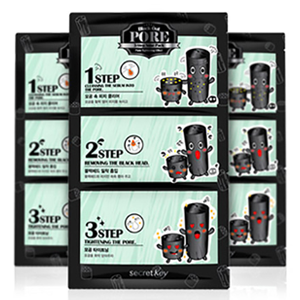 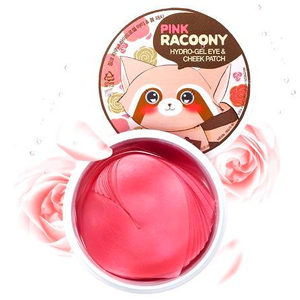 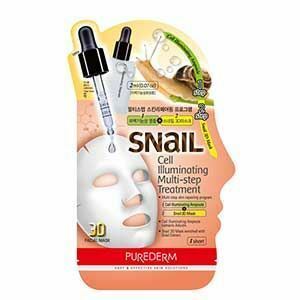 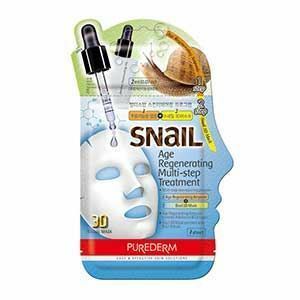 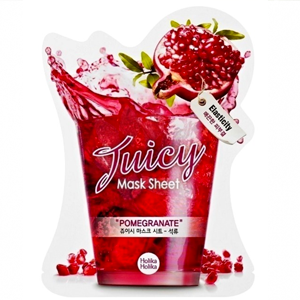 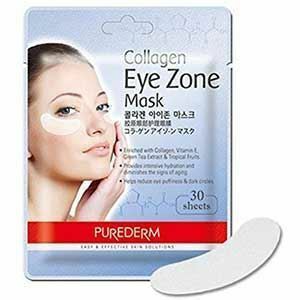 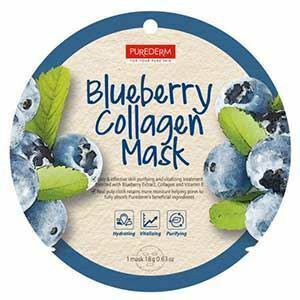 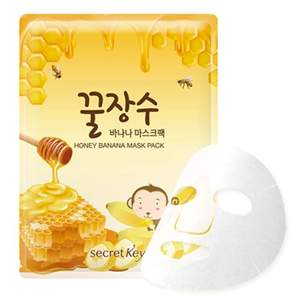 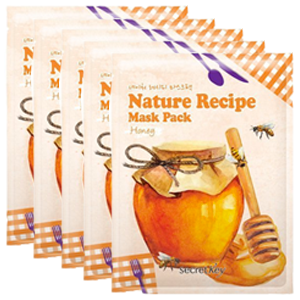 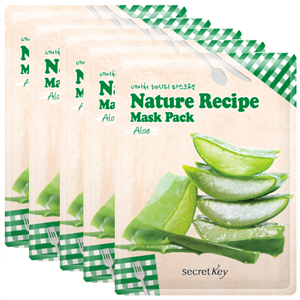 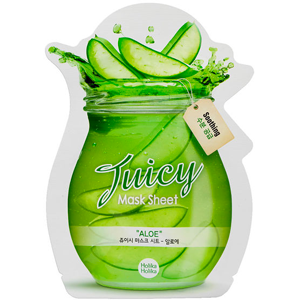 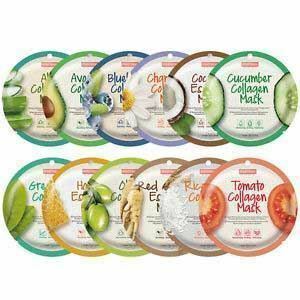 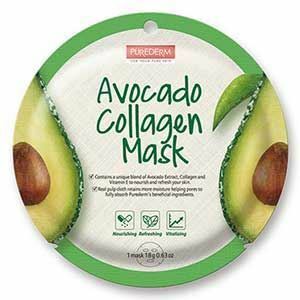 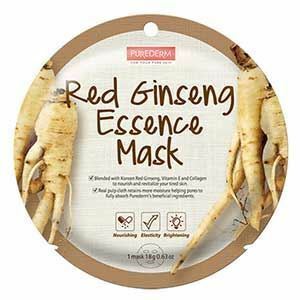 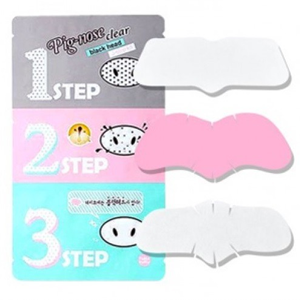 PUREDERM Red Ginseng essence Mask is minimizing skin irritation to using origin natural pulp fabric with maximizing adhesion high quality sheet mask. 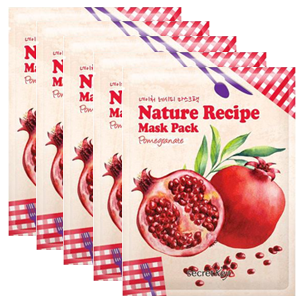 Exclude chemical ingredient which caused stimulates skin and contains Red Ginseng Extract, Collagen and Vitamin-E derivation intensively. 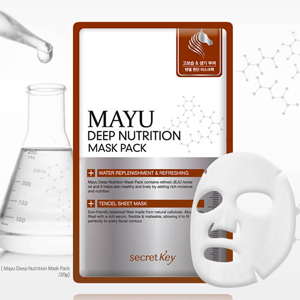 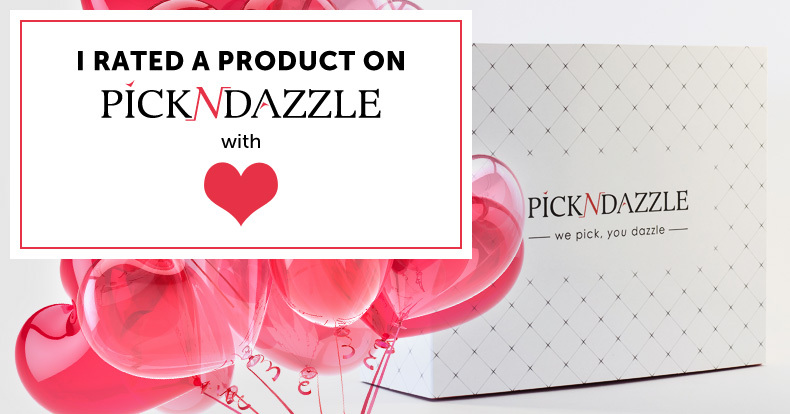 Supply nutrition to skin and make your skin alive, resilient and moisturizing.